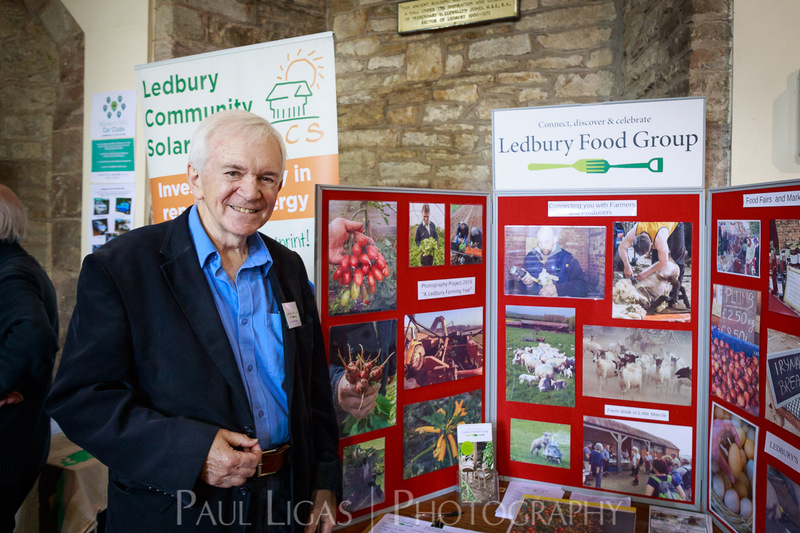 Last year I missed Ledbury Community Day as I was out of town, but this year (on Saturday 10 June) I was determined to have a look around the town, meet some of the people who run community groups and local charities, learn more about the many things happening in and around Ledbury and snap a few photographs to help promote them. 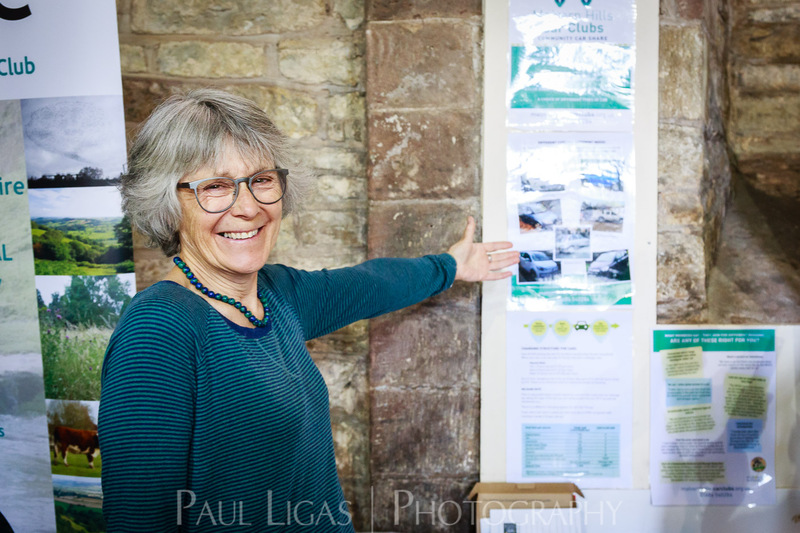 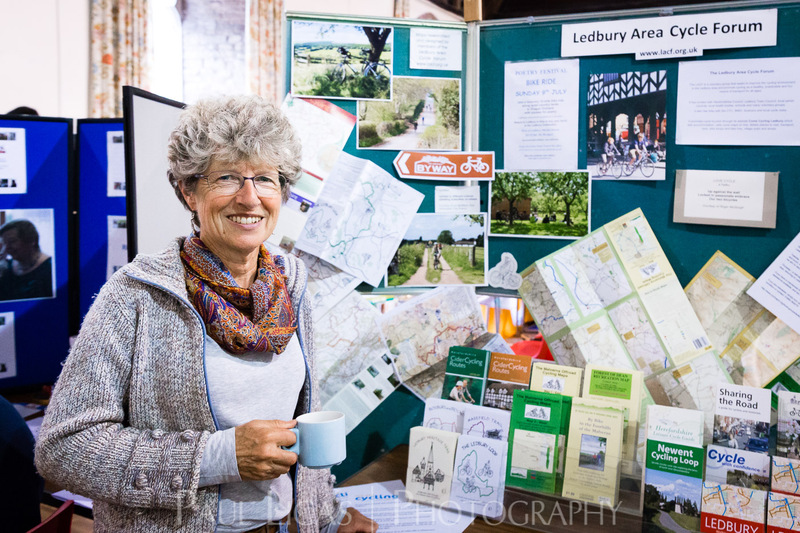 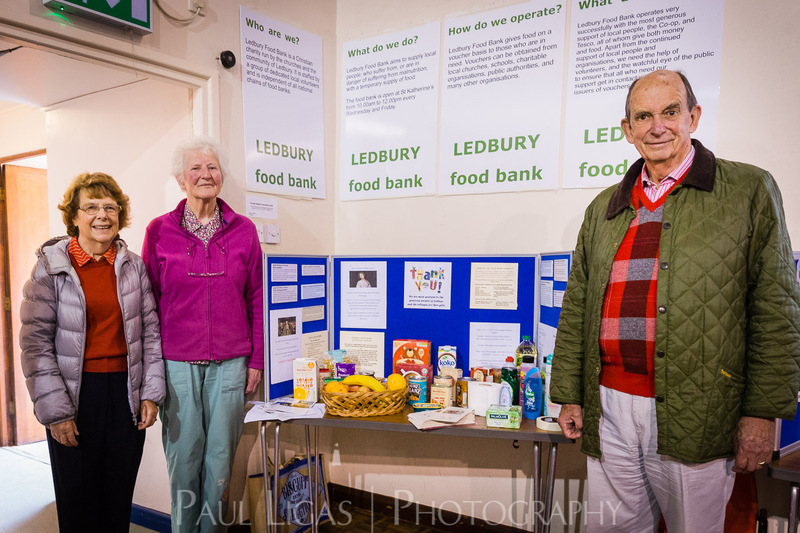 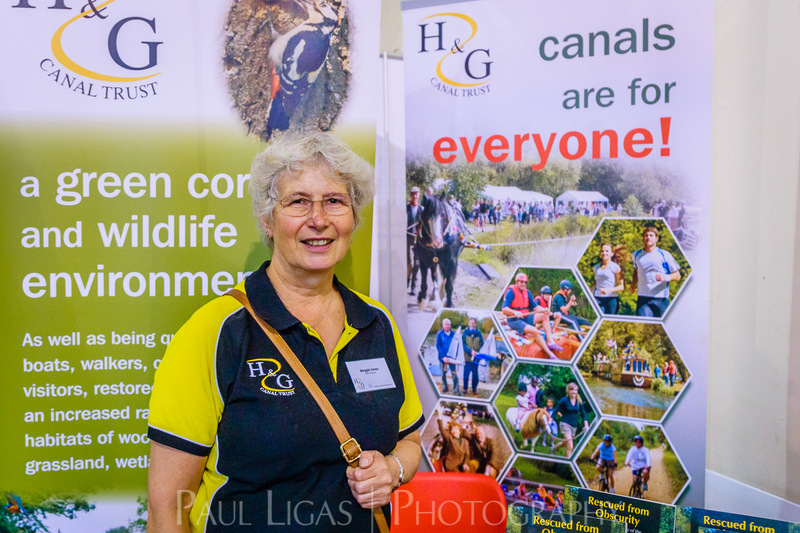 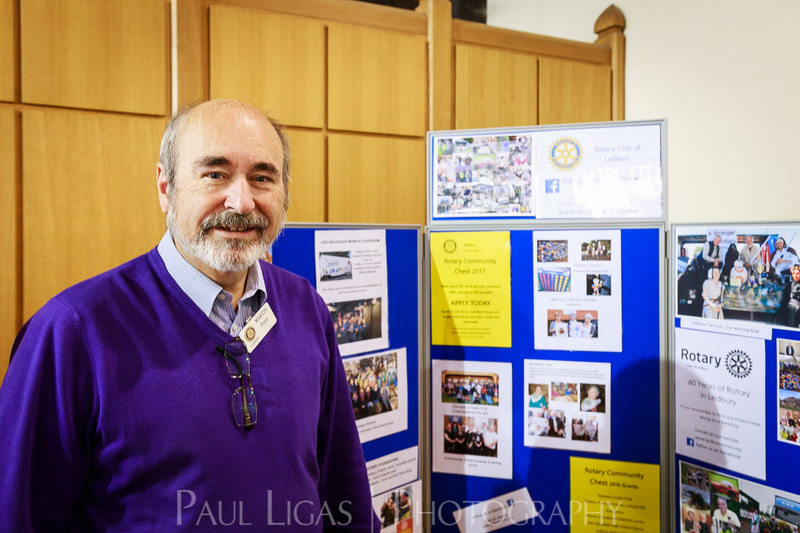 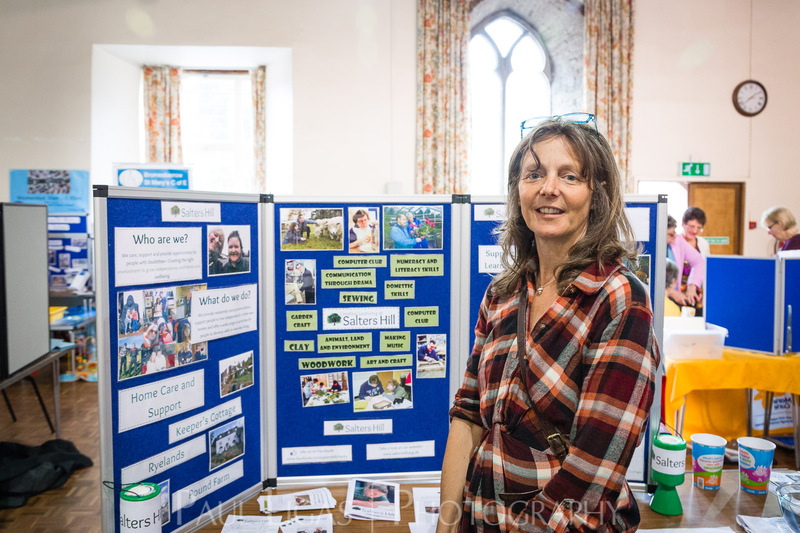 Ledbury has a vibrant community spirit and this was in evidence at St Katherine’s Hall where many groups and charities had stands to meet the public and explain what they do. 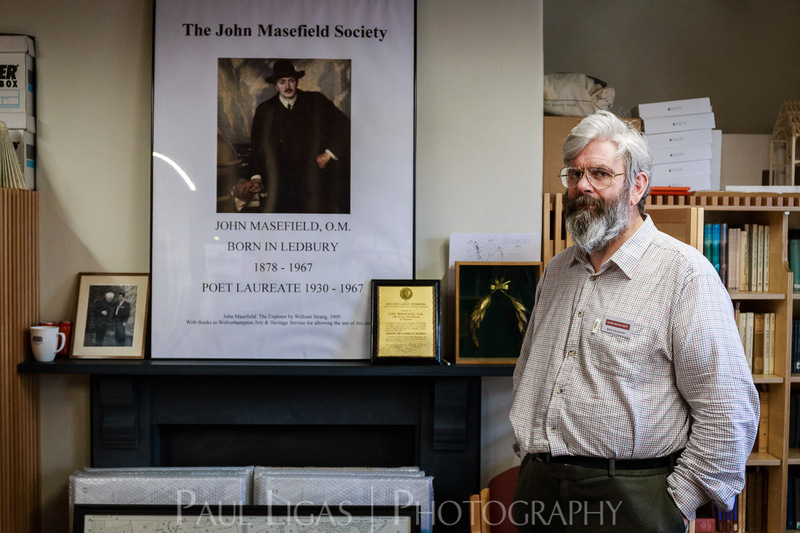 The Master’s House was also open to tours, and is the home of The John Masefield Society, an archive and library of the work of the former poet laureate who was born in Ledbury. 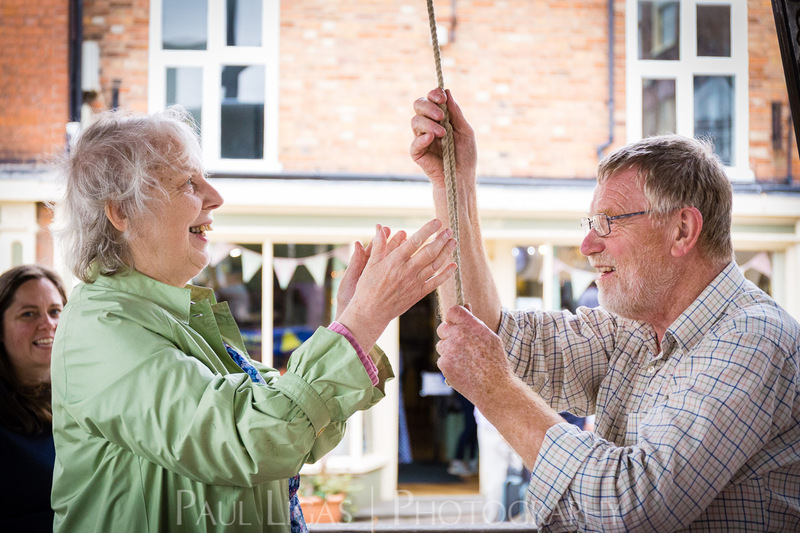 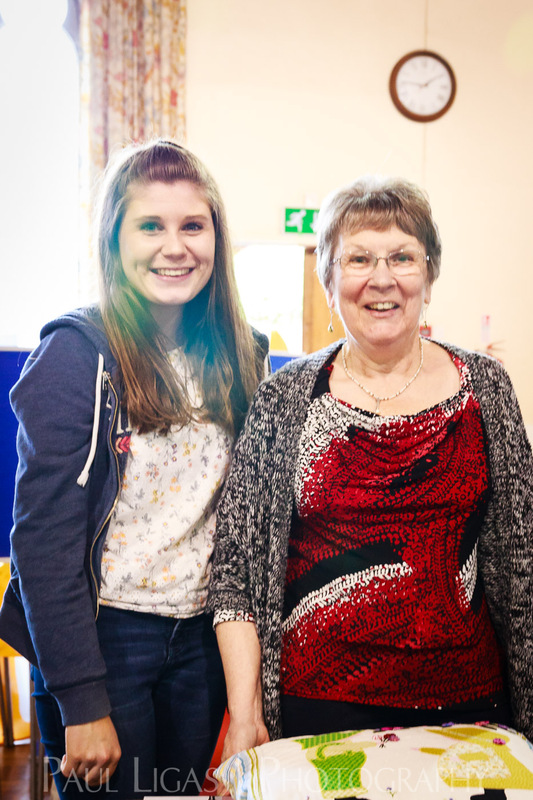 Around town there were many other groups explaining what they do, including the Ledbury District Bell Ringers, where I had a go at ringing the bells on their bell ringing simulator.